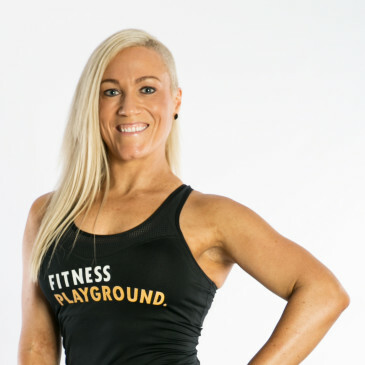 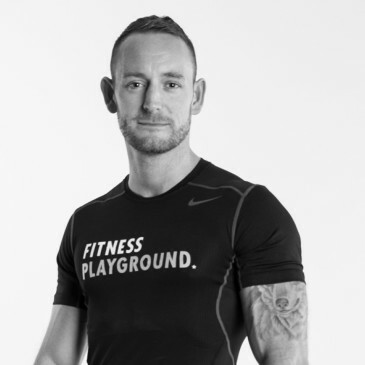 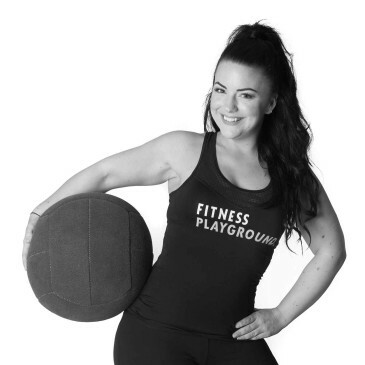 "Prior to training with Joey, my fitness journey was flat and difficult to measure. 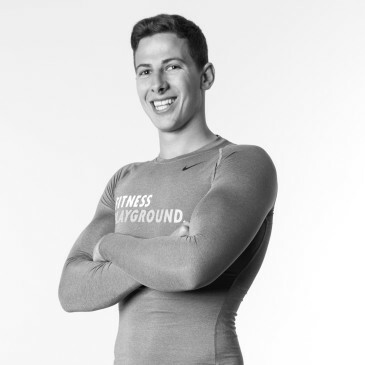 In the two months we have trained together, he has taught me to push through the burn, to focus and to have fun. 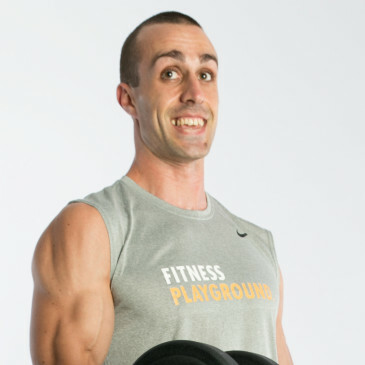 As a result, my strength and endurance has sky-rocketed and I can now squat one and half times my bodyweight (8 reps)! 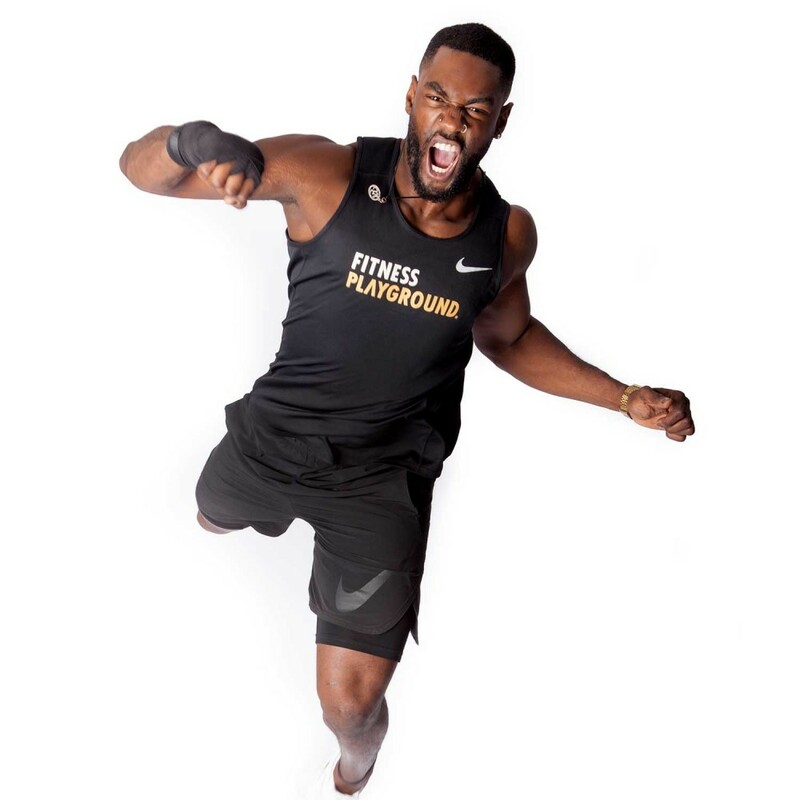 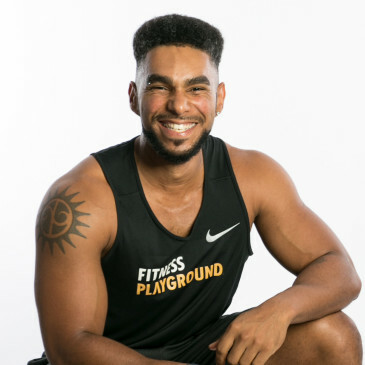 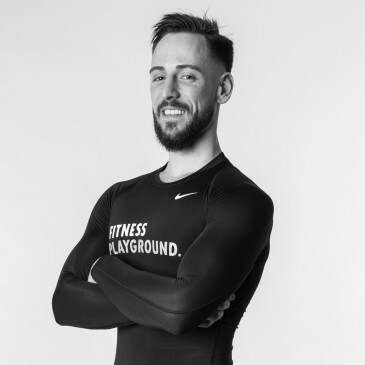 Joey has been such a positive influence on my fitness level and his contagious attitude to challenge yourself is inevitable if you train with him!" 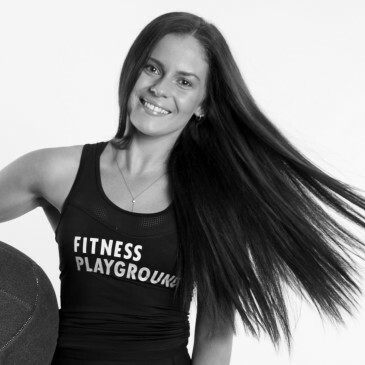 "I never expected that I would get in such good shape and feel so healthy when I was on exchange in Sydney. 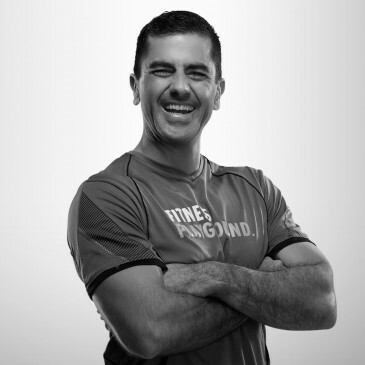 But then I joined The Bunker and met Joey - the best, funniest and most qualified motivator I’ve ever met. I’m amazed that he manages to always keep an open mind and a positive attitude, even when I’m complaining the most. 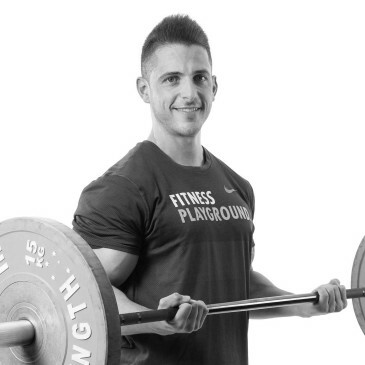 Training is no longer something I just have to do but something that I really enjoy and the feeling of getting stronger with every workout is something I’ve never experienced before. 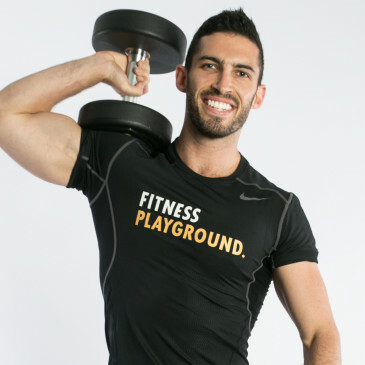 My Wednesday workouts with Joey are definitely the highlight of my week!" 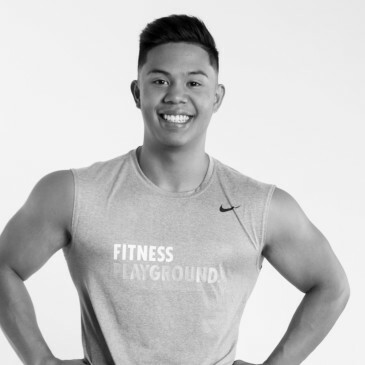 "When I started training with Joey, I was at a point where exercise was feeling like more of a chore than anything else and I was feeling really unmotivated to go to gym. 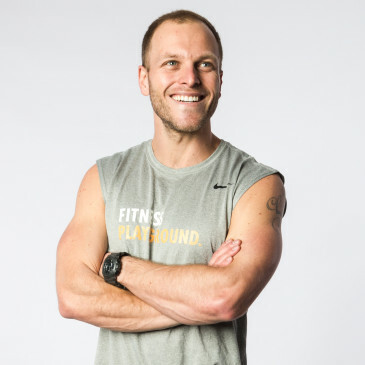 He completely has changed my outlook on training, he has an infectious energy about him that makes even the hardest training sessions (all of them) so much fun! Every single session with Joey is different, which makes sure training is never boring and he always super encouraging and helped me to achieve things I didn’t think I could do. 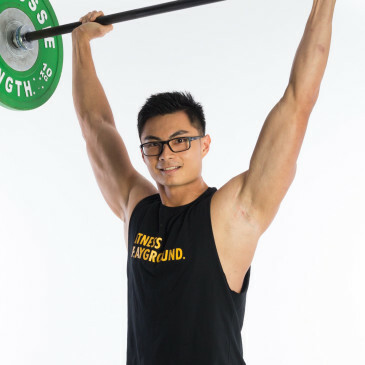 He has helped me improve my form and become the strongest and fittest I’ve been in a long time. 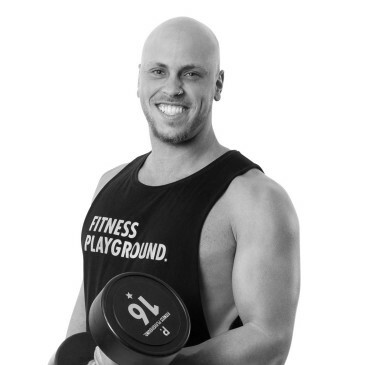 I have never laughed or trained as hard as I have with Joey and he has made me love working out again. 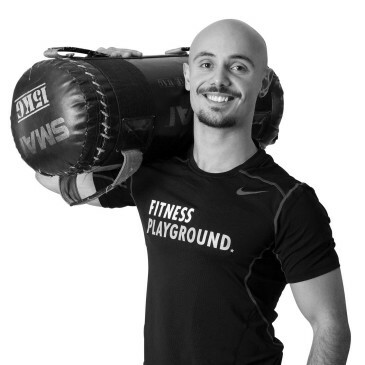 I could not recommend him more as a trainer!" 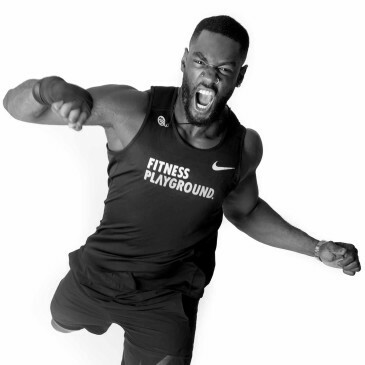 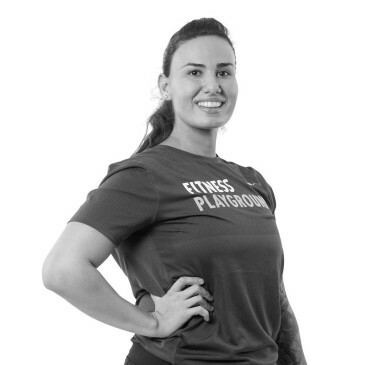 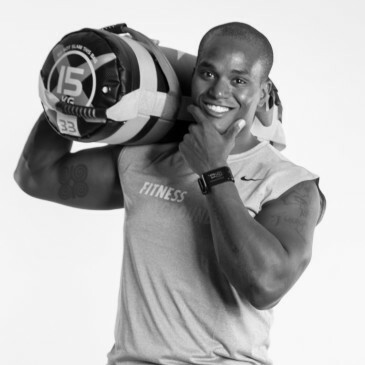 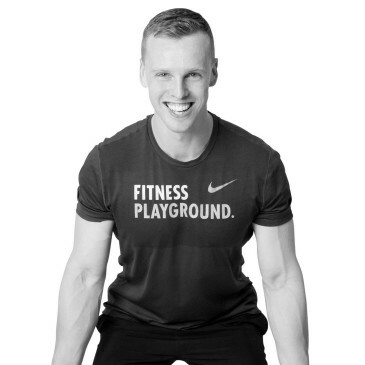 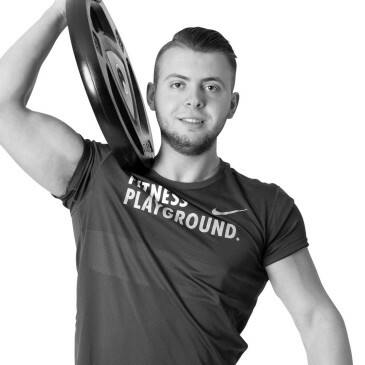 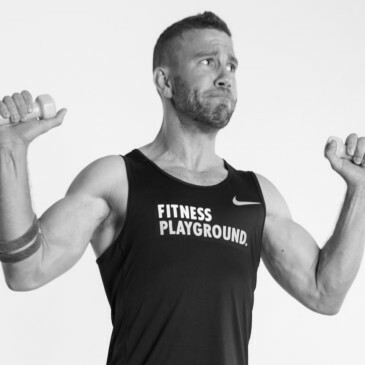 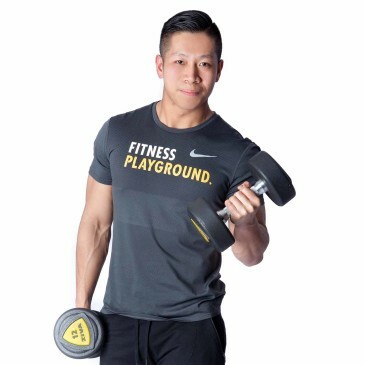 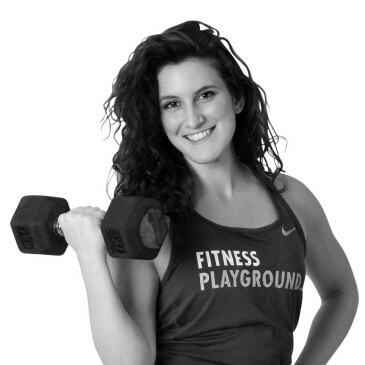 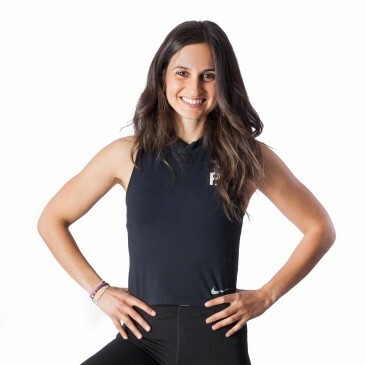 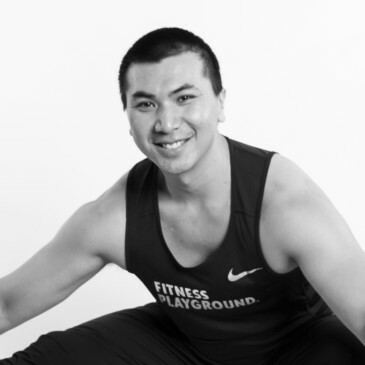 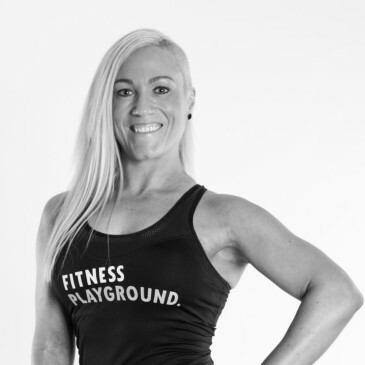 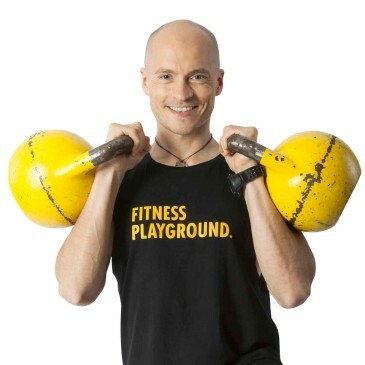 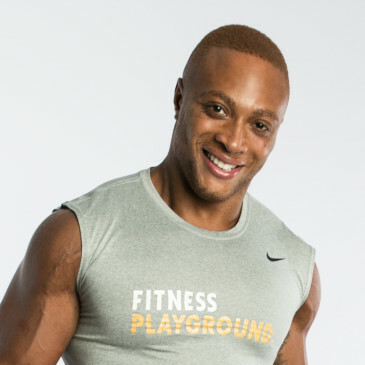 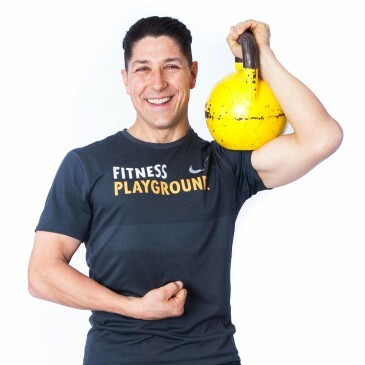 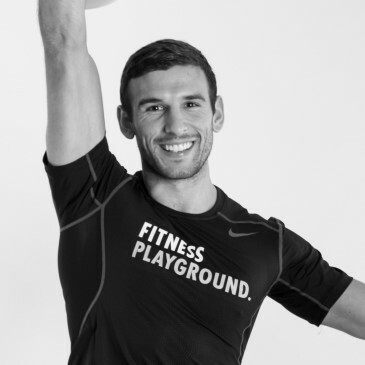 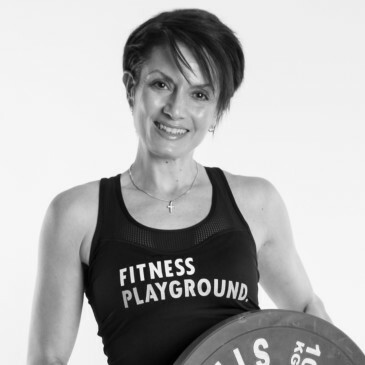 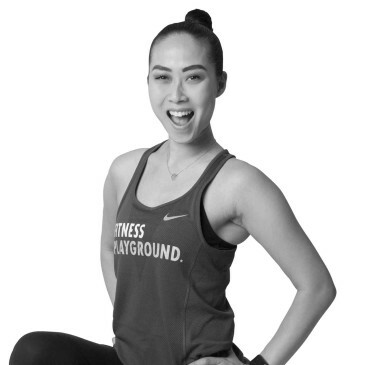 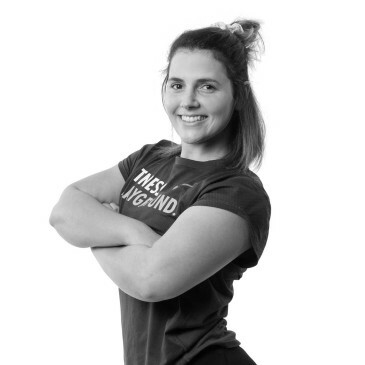 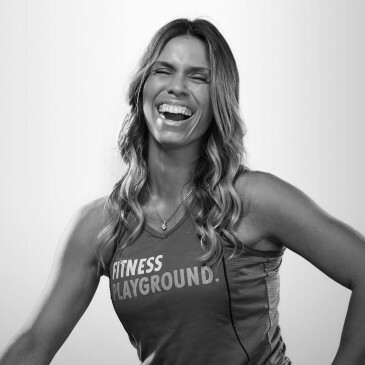 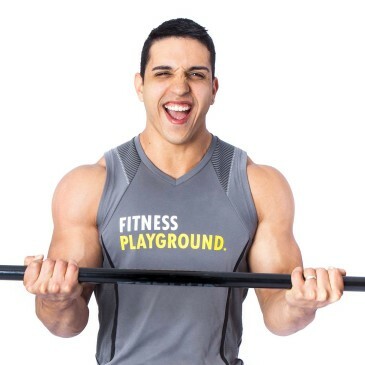 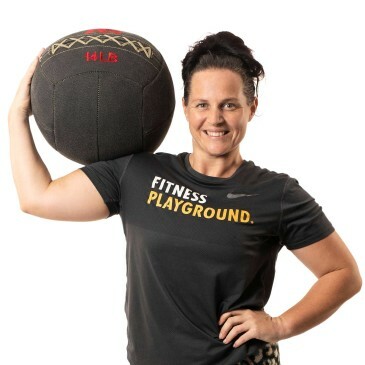 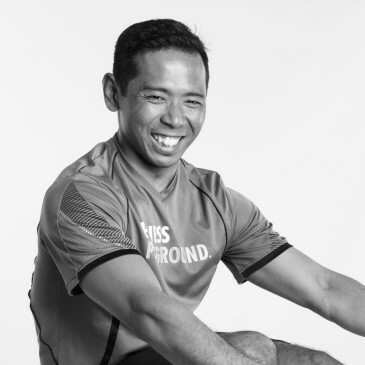 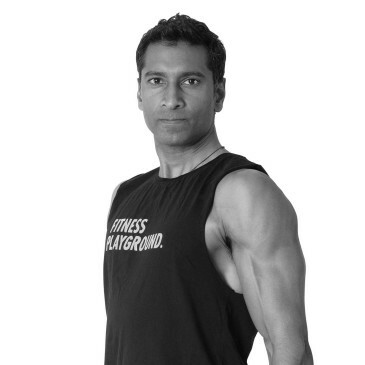 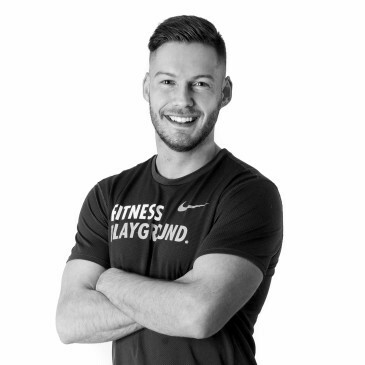 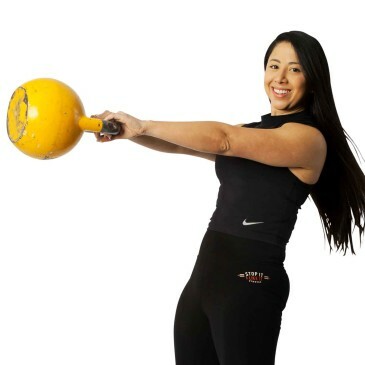 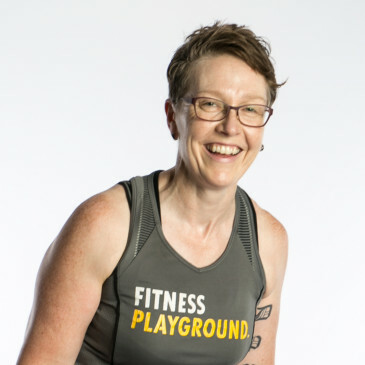 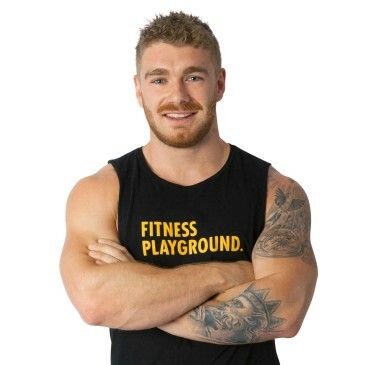 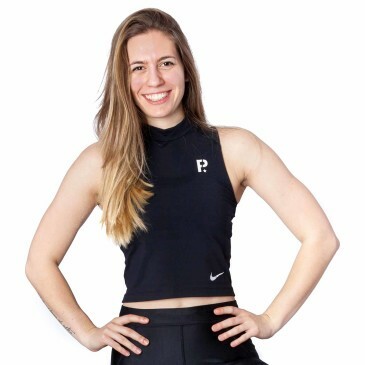 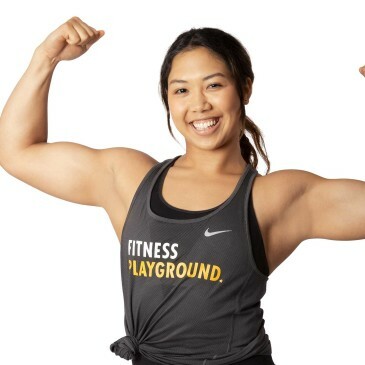 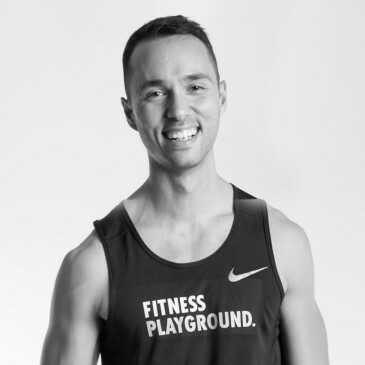 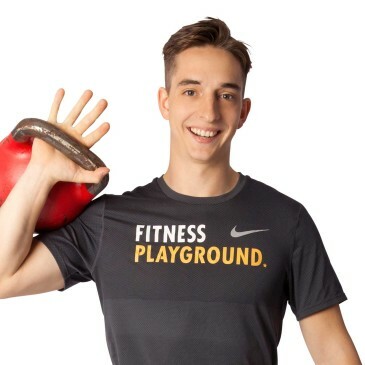 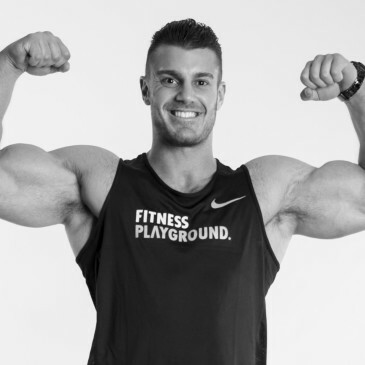 "Joey is one of the most energetic and fun loving trainers I know. 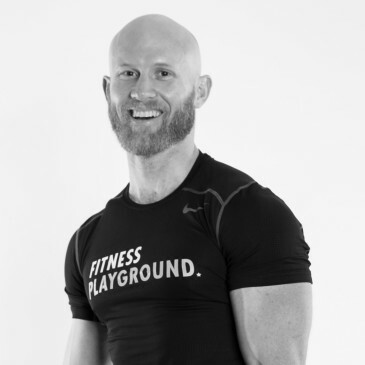 He cares about his clients and wants them to get the most out of every session, which is a testament to his great training abilities. 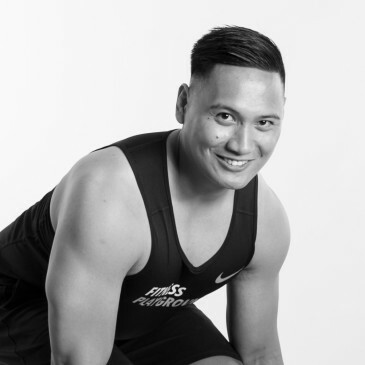 He takes the time to get to know each of his clients to ensure he is helping to achieve their goals. 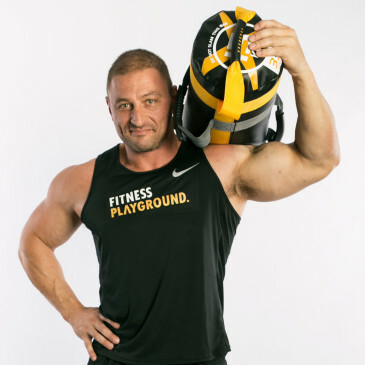 I have loved my time training with Joey and value the time he takes to help me with technique and ensuring I continually push myself and go outside my comfort zone"